Over on io9.com, they recently ran an article recounted "The 13 Strangest Deities in Dungeons & Dragons" here. 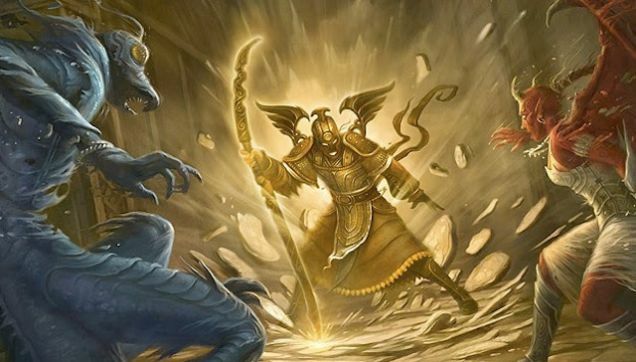 Also, over on the CMG Corner of the CMG Blog Triad, a post for day "Favorite Deity" on Day 6 of The D&D Thirty-Day Challenge! took a look at The Toeffrun Creation Myth here. 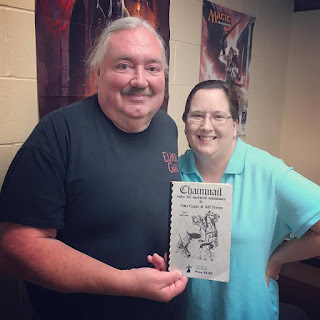 Finally, on yog-sothoth.com, a recent podcast heralded the "The Great Old Ones Return," a Sandy Petersen Interview which tells of the return to Chaosium of Sandy Petersen and Greg Stafford. Learn more here.